For those who prefer the city life and all it has to offer, the M Streets are the perfect address. 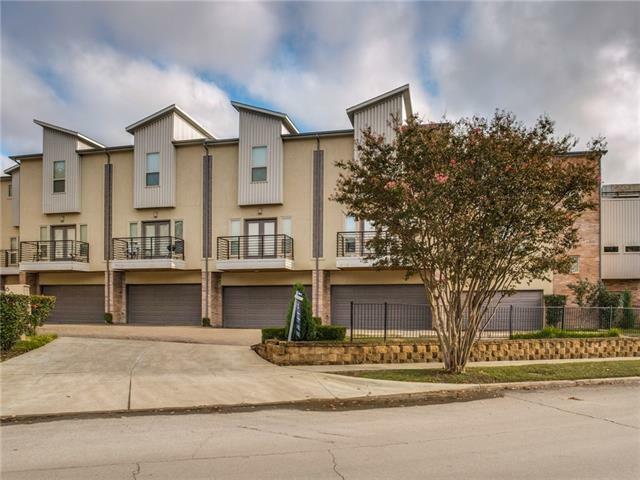 Located along the boundaries of Dallas’s Central Business District, the M Streets - named for the main streets including Monticello, Merrimac and Morningside - feature immediate access to an amazing array of restaurants, shopping, businesses and nightlife. Recreational pursuits are just a stone’s throw away at White Rock Lake while those who long for a bit of culture can find it in the Arts District. From the area’s diversity of housing to its eclectic mix of people, the hum of energy is alive and well in the M Streets.